BYOD (or Bring Your Own Device) is the phenomenon of employees, students, or guests bringing their own mobile devices, such as smartphones, tablets and laptops, into the workplace or institution for personal and business use. 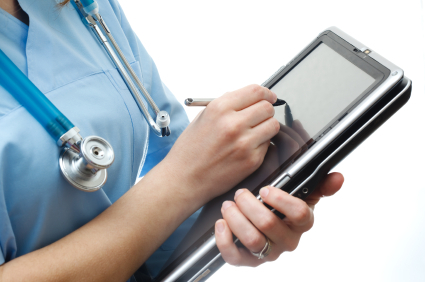 More than 40% of Doctors carry iPads as of the end of 2011 which creates pressure to support BYOD on hospital wireless networks. Similarly, students attending colleges these days have between 3-5 mobile devices per person (Tablet, Android Phone, Laptop, Gaming system, etc.). 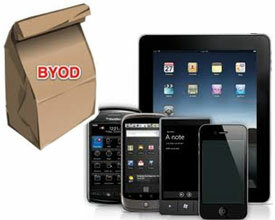 Why should organizations allow BYOD? Today’s growing demand for anytime, anywhere network access to enterprise resources has expanded to include the use of personal and mobile devices. Many organizations are allowing employees to choose their laptops and use their own smart phones and tablets at work in support of bring-your-own-device (BYOD) initiatives. With these statistics in mind, it will be hard for organizations to not to allow some sort of BYOD access on the corporate network. The Benefits: The benefits to organizations that embrace BYOD initiatives include the ability to quickly respond to user needs, boost user productivity, and in many cases, reduce expenses. What are the networking challenges of allowing BYOD? Granting corporate access to personal devices has direct implications on security, network access control and even helpdesk resources. Security challenges range from understanding who and what is on the network to keeping the network malware-free, and include proper enforcement of access policies and maintaining compliance and audit requirements. Similarly, helpdesk resources can be quickly overwhelmed as IT struggles to find the time to configure user devices for secure network authentication and corporate use. 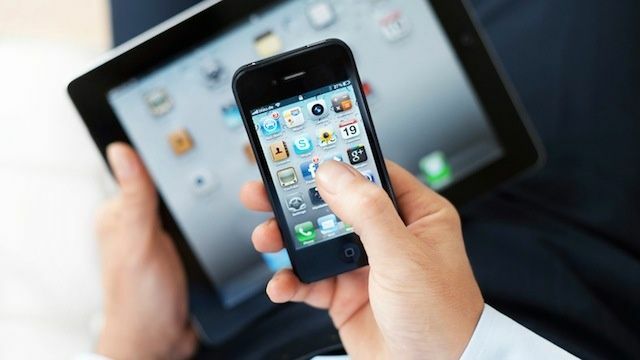 What do organizations need to successfully implement BYOD? Network access solutions that fail to adequately simplify the use of personally-owned devices make it very difficult for IT to fully embrace BYOD. What organizations need is a simplified framework for deploying secure BYOD that can accommodate all device types and work with existing infrastructure. 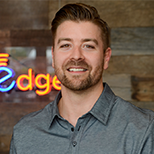 At SecurEdge, we can help design, deploy, and support a BYOD policy that fits the security demands of your organization. If you’d like to talk in detail to one of our consultants, you can request a free consultation here. We also have a number of resources on our site that you can access at no charge as well.